If Y8 makes 10 games with controller support, would you play? I voted, I am not a controller person. It took me 6 years to learn how to use a controller when playing halo with my friends. I am also curious on the other votes. 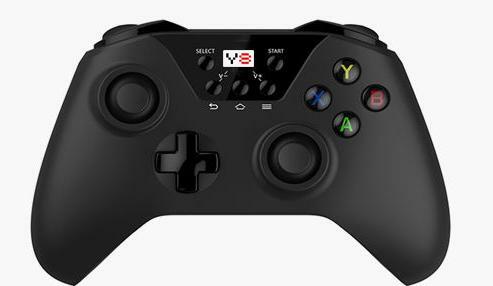 also is that really a y8 Controller? It looks like an xbox controller that was edited with photoshop? Same layout as xbox, this is a real controller available in China. Could also go with shapes Since Y8 has global users. It would be a more casual experience, use the controller to play, maybe keyboard to type. Won’t help in FFT, but could be something fun. Racing games, puzzle games, 3D games. Browser support for controllers is still early, so just an idea unless people want that experience, like value console.